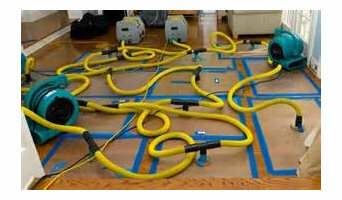 Clear Sky Water Damage NYC is your first option within the New York area for virtually any water damage restoration you need. The damage that is left behind by a hurricane is usually harmful to your home. Apart from possessing to discover someplace different to live though clearing up the chaos, you’ve to cope with the insurance company, clearing up the mess that has been created and rejuvenating your house to its first state prior to the damage. It can be an incredibly emotional and stressful occasion. Clear Sky Water Damage NYC is here to assist clean up your flood harm. Our workforce of pros focuses on helping homeowners such as you, fix and repair the damage. At Bloomfield Plumbing, Heating and Cooling we offer customers 24-hour servicing. If you’re not comfortable, we’re not comfortable. 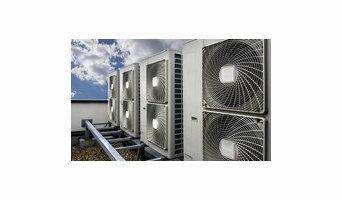 Allow our expert team of technicians to service your heating or air conditioning unit to maximize its potential. 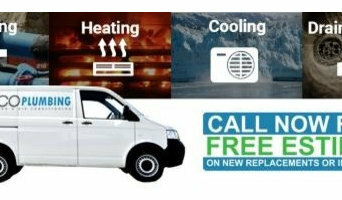 If your system is not serviced regularly chances are you could be wasting money on your energy bills. The mission of MTP Plumbing & Heating LLC is to provide quality plumbing at affordable prices, never forget the customers who got us to where we are today and to continuously grow our residential and commercial business. We proudly serve Somerset, Hunterdon and Middlesex Counties and the Princeton area. Our service personnel are well trained professionals who will perform an outstanding job on all your plumbing and heating needs. The staff of MTP has experience in handling all aspects of the plumbing and heating needs of our residential and commercial customers. We have performed plumbing and heating jobs in residential homes & apartments, condominium & townhouse associations, office buildings, warehouses, medical facilities, retailers, schools & day care centers, religious facilities/synagogues & churches, small businesses and eateries. MTP is fully insured and bonded. We are a member of the State League of Master Plumbers, and registered with the New Jersey Division of Consumer Affairs as a Home Improvement Contractor. At Stripes and Dots Design Corp, we love all the little details that take a job from finished to perfection! From the simple to the lavish, we've experienced it all and we can help you every step of the way. No job is too small or too big for our knowledgeable crews. Don't hesitate to ask us a question or inquire as to why a certain process has to take place. All of our staff are friendly and knowledgeable because we know what it's like to be in your shoes. We want you to know just how special you and your project are to us, so we do our very best to ensure that you and your needs always come first. We even have a complimentary estimate where we'll come out to you! If you are looking for a professional Plumber in Franklin Lakes, New Jersey. 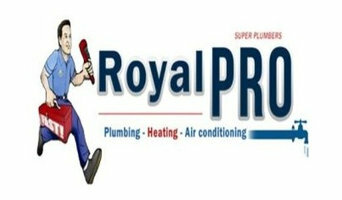 We offer you best service in Plumber, Heating Repair, Air Conditioning Service, Drain & Sewer, Boiler Replacement. Gather information about the company by visiting our website. Welcome to Revere Plumbing & Heating, LLC, a family-owned and operated company. Over the years, we’ve built a reputation in the New Jersey and New York plumbing industry as being honest and committed to customer satisfaction. The next time you are in need of reliable plumbing or heating repairs, you can rely on us for experienced service. 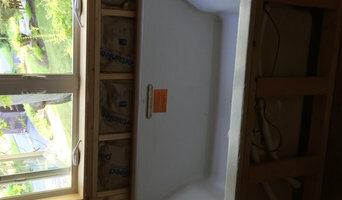 We provide a one year guarantee on all workmanship. Free estimates are provided.